ROLL STEEL SP. 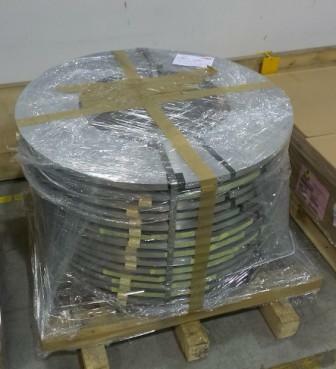 Z O.O., Otel, Otel inoxidabil, stainless steel sheet coil, pe EUROPAGES. EUROPAGES > Otel > ROLL STEEL SP. Z O.O. Distributor and producer of metallurgical products: stainless and special steels, alloy steels (nickel and titanium). 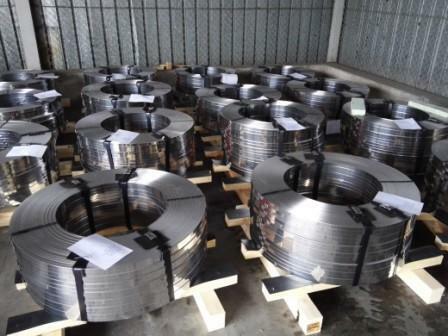 First and second grade products: stainless steel tapes (including fastening tapes), coils, sheets, flat bars, rods and boards, according to the customer's technical specifications (also a protective film). We offer longitudinal and transverse cutting of metal sheets with guillotine. 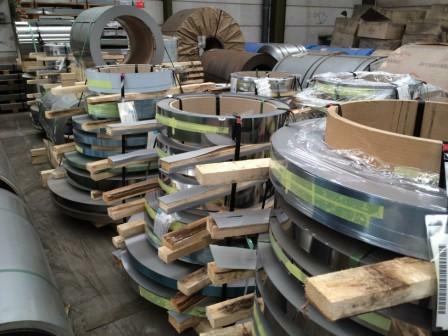 We deliver a selection of grades of alloy and special steels of Russian and Ukrainian producers.